The Red Raccoon is a unique, one of a kind retail store located on US HWY 36 just east of Raccoon Lake SRA in Bellmore, Indiana. Our 3,500 square foot location allows for an array of products featuring boutique clothing, home décor, gardening and even landscaping items. Mike and Jamie Baird along with their children, Jennafer, Jessica, and Billy opened The Red Raccoon on April 1, 2014. Throughout the year you can find unique must have décor and garden items to make your house a home. 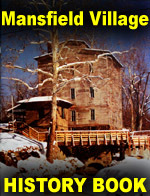 Since 1819, the Mansfield Roller Mill has graced the banks of Big Raccoon Creek in the village that would become Mansfield, Indiana. The Mill was built of logs and used glacial stones quarried nearby to grind corn and wheat. The 13th Annual Miami Indian Gathering (powwow) will be held June 1st & 2nd, 2019. 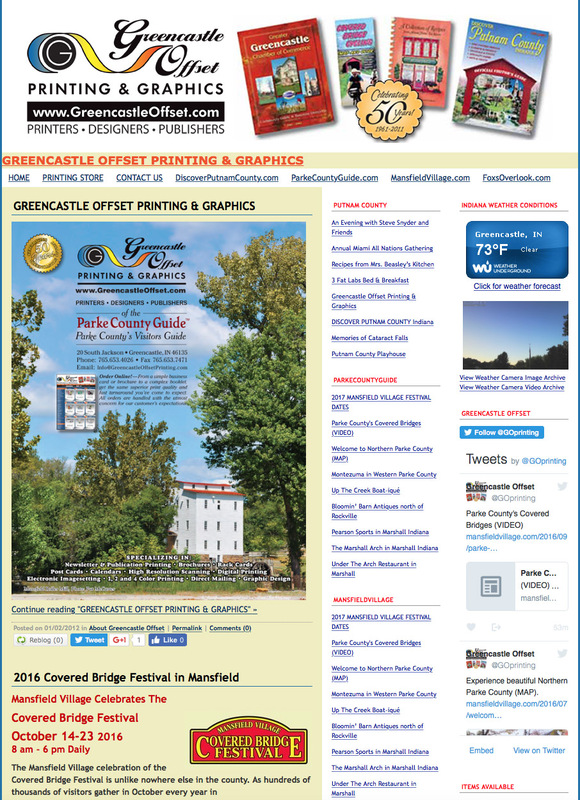 The Gathering is located at 11515 East U.S. 36 Parke County, Indiana, just three miles east of Raccoon Lake. 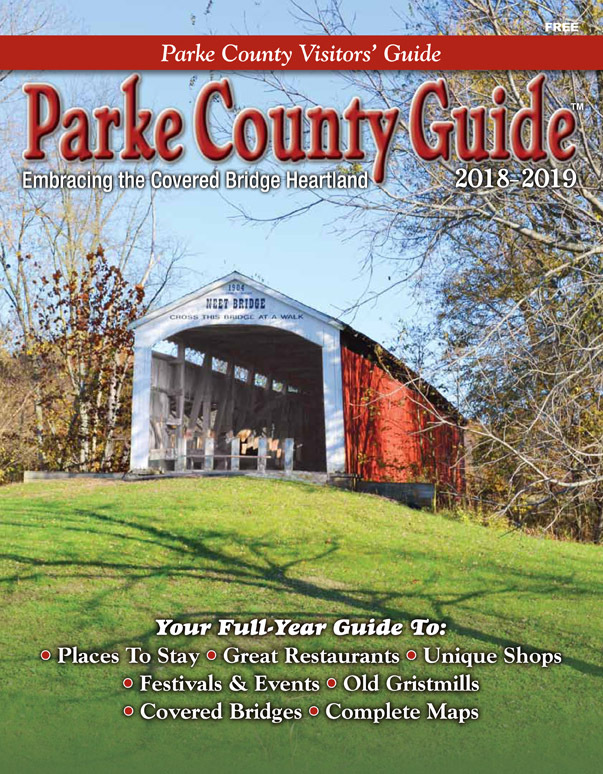 Known for its naturally beautiful pastoral landscapes, lakes, and rivers; Parke County is the ideal location to celebrate our place in the natural world. Need a fishing get-away? A vacation? A peaceful hideaway? You’ll find Raccoon Lakeside Lodge in Parke County a relaxing place with lakeside furnished apartments and suites, a fishing dock, water-skiing, hiking, Jacuzzis, swimming, beaching, grilling, porch swinging and more! Just imagine sitting outside and enjoying the patio, grilling a meal or having a picnic on the deck. Relax in a porch swing and enjoy the lakeside view. All the lodges’ housing units are situated within close proximity to a 20 X 40 outdoor pool or enjoy the 200 ft. sea wall deck at the lake front where you’ll find a very popular fishing pier. Ten floating docks are available as well as rental deck pontoon boats. You will find the Tiki Hut in Northern Parke County to be much more than just a convenience store! 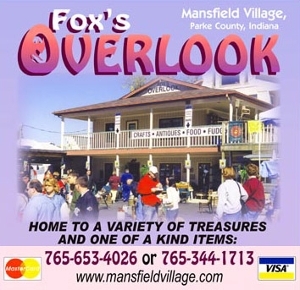 Located next to Raccoon Lake, this family owned store is loaded with camping and boating equipment galore. You won’t want to miss out on all their T-Shirts, many with a local flare to them. 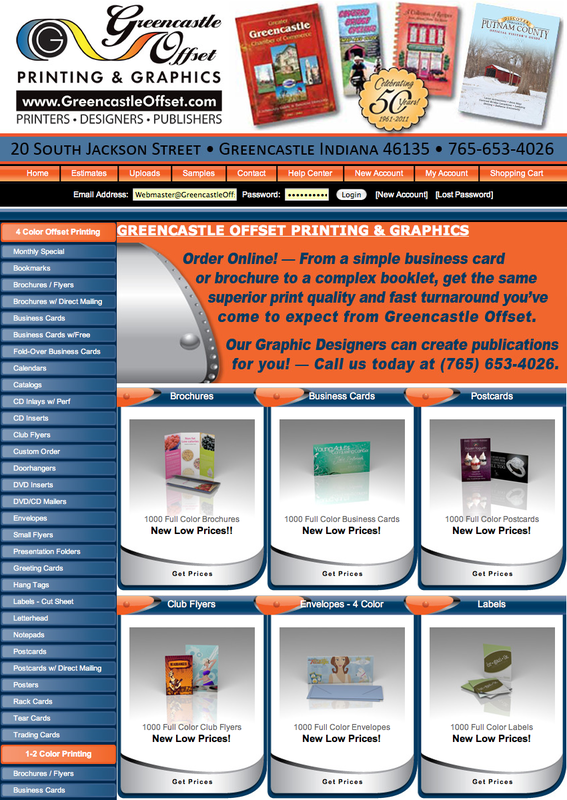 Or, have your own designed screen-printed! 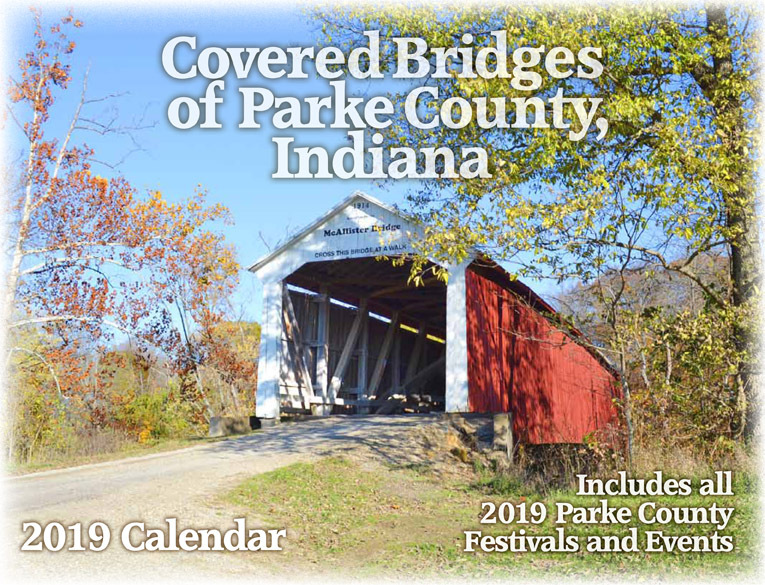 Don’t lose track of your tribe at the Covered Bridge Festival with matching T-shirts, or show your sports or school favorites! They also have sweatshirts and koozies for you to choose from! Providing access to wildlife and a fun environment for the whole family, Raccoon Lake Recreation Area offers opportunities to find the perfect fishing spot, go boating, ski and swim. While hiking the five scenic trails, you’ll experience a wide assortment of habitats including mature hardwood forests, open meadows, a beautiful shoreline and many small ponds. We are always excited for Autumn to arrive here at the orchard. 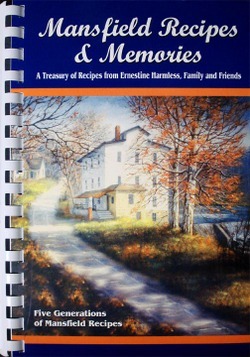 As the temperatures drop, it is also a great time to dig out the “cool weather” recipes. Here are a few that we enjoy this time of year. Hope you enjoy them and come and see us soon!